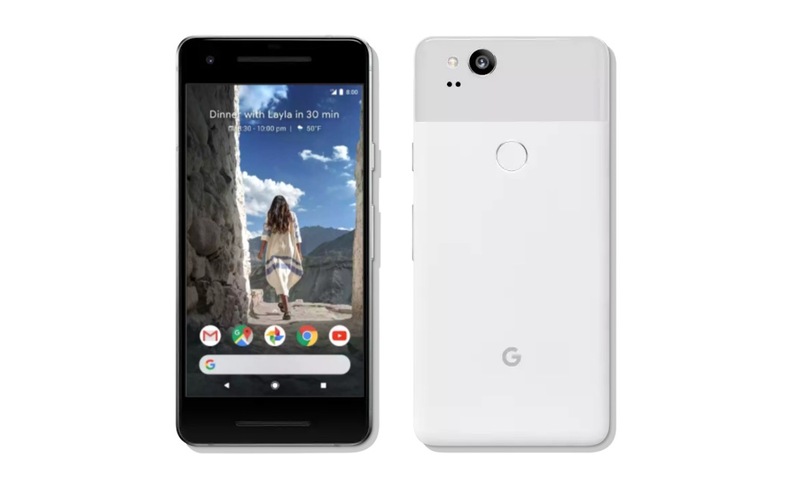 Legit Pixel 2 deal, if you don’t mind a refurb. Oh boy, do we have a deal today. Woot is hosting a Pixel 2 deal that drops the price of the phone with 64GB storage to as low as $529.99, which is $120 off. They also have the 128GB model, which has been dropped to just $579.99 ($170 off!). Now, these Pixel 2 phones are “certified refurbished,” so they aren’t brand new. Even refurbished, this seems like a good price for the phone that typically retails for $650 and goes up as high as $750. Right now, Woot has has the Pixel 2 in Kinda Blue, Just Black, and Clearly White with 64GB storage. If you want 128GB storage, Just Black might be your only option. This is the US model, so it’ll work on any carrier, including Verizon. It comes with a USB-C 18W charging plug and a USB-C to USB-C cable. Shipping costs $5. You may want to hurry on this one.